DESCRIPTION This is a terrific family home in Windsong. Just steps away from the school makes it a quick walk for kids and it’s only a short walk to CHINOOK PARK which has a skate park, hockey rink, splash park and playground. 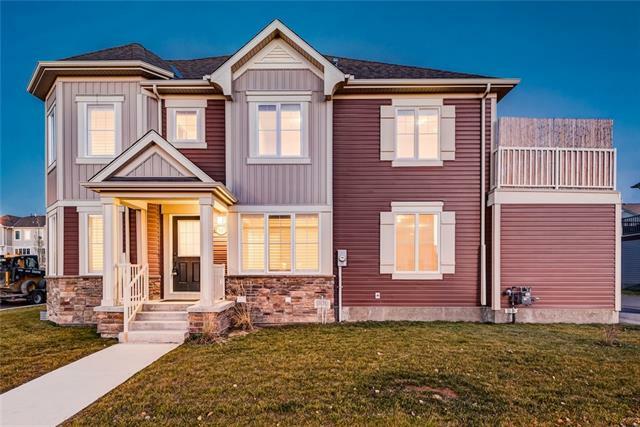 The main floor of this move-in ready home features an OVERSIZED great room, a kitchen featuring espresso coloured cabinets, stainless steel appliances, granite countertops and large island. The dining area has a patio door that lets in lots of natural light and leads to the backyard. Upstairs the master bedroom includes a walk-in closet and 4 piece ensuite. The laundry room is upstairs which means you won’t have to carry loads of laundry up and down the stairs. The second and third bedrooms are also located on the upper level. The open concept FINISHED BASEMENT is a nice treat. Not many of the basements are finished and this one offers several distinct areas along with a 4 piece bathroom. The addition of Coopers Town Promenade means groceries, restaurants and other amenities are very close by. 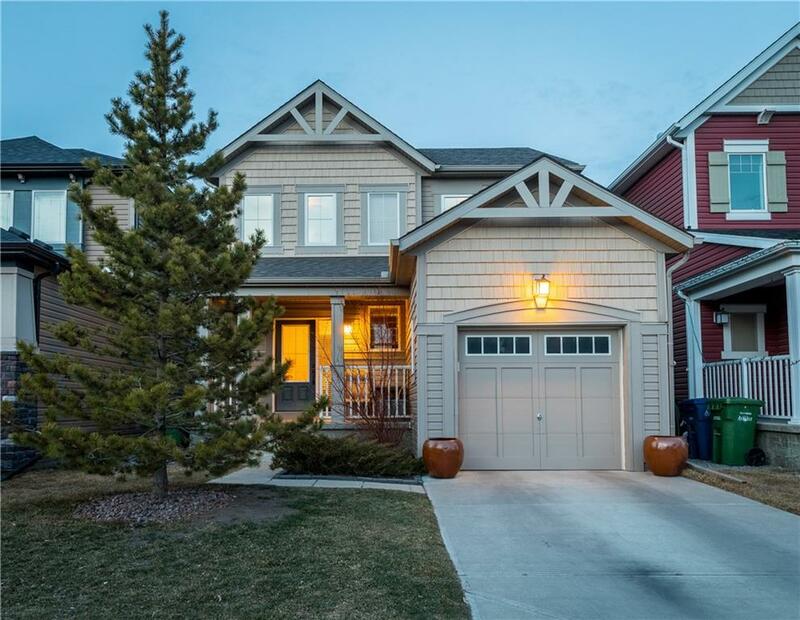 Home for sale at 1052 Windsong DR Sw Airdrie, Alberts T4B 0P2. 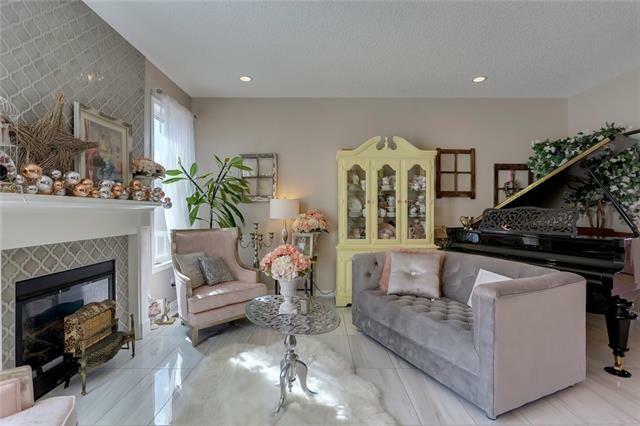 Description: The home at 1052 Windsong DR Sw Airdrie, Alberta T4B 0P2 with the MLS® Number C4238764 is currently listed at $349,900.